2. Can I get a manicure if I have baby nails that have been totally bitten down? The manicurist gave me a hard time on the rare couple occasions I went in. 3. How did I get hairspray in my eye...again? At this rate, I’ll never make it to my wedding. 4. 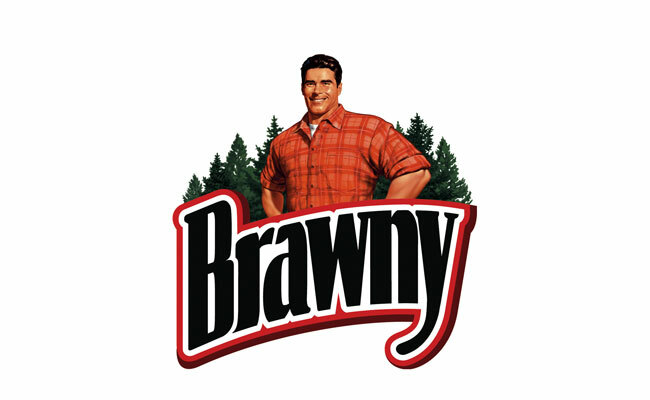 So, I can’t dress like the Brawny man? It’s the only thing I own other than this fancy getup I'm expected to wear. 5. Seriously? Lumberjack chic is kind of my thing. I want my flannel and I want it now. 6. Has dad run out of storage space on his camera yet? Who knew one person could take so many photos. 7. When does In-N-Out happen? Whatever you’re doing, wherever you go, fast food is always the best part of the night. 8. Who is going to help me out of my Spanx? I’d like to breath again. 9. Do I have to do this again? There’s not enough makeup wipes in the world.